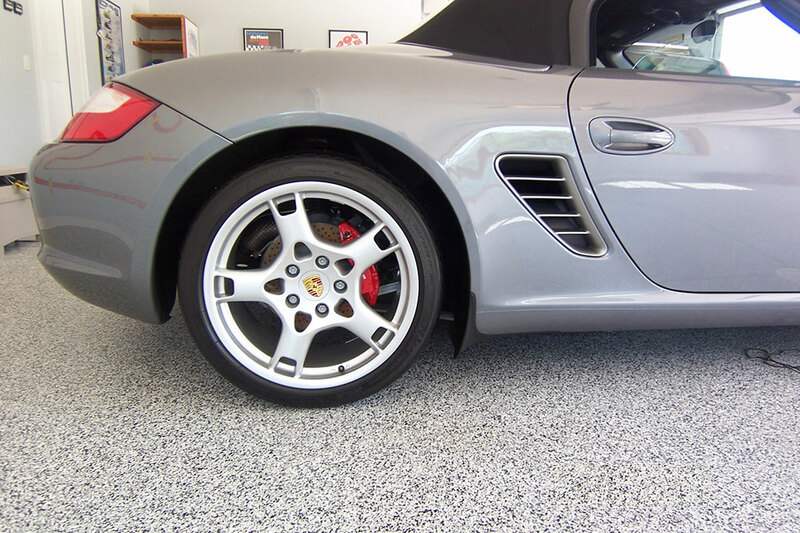 Click images to view larger including captions and descriptions. 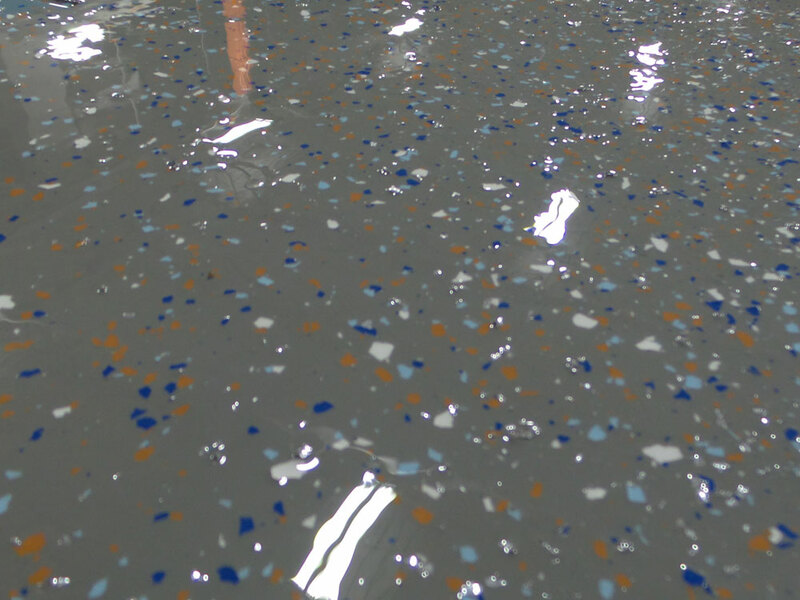 Choose from a large range of colours and gloss finishes. 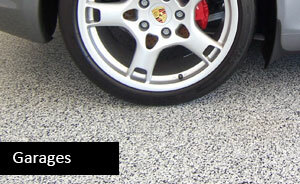 Concrete flooring applications for automotive use. 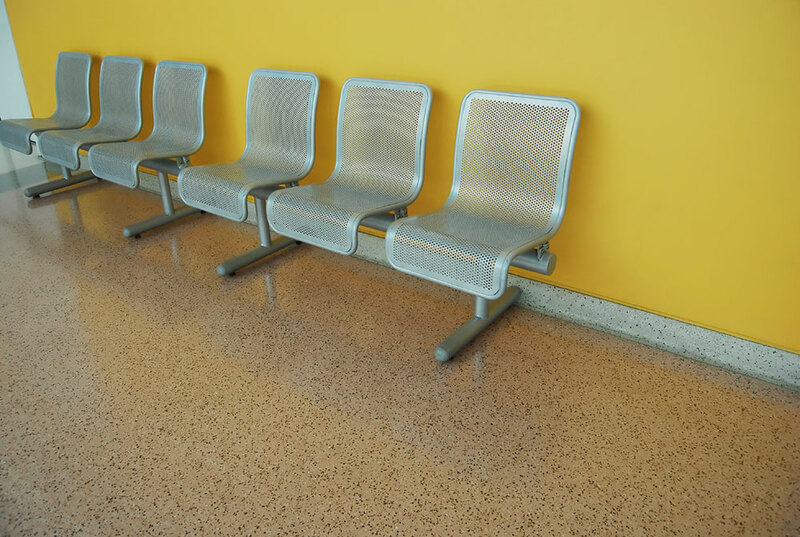 Affordable, durable, and stain-resistant concrete refinishing. 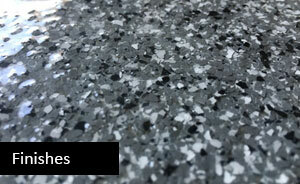 Creates the appearance of terrazzo flooring. 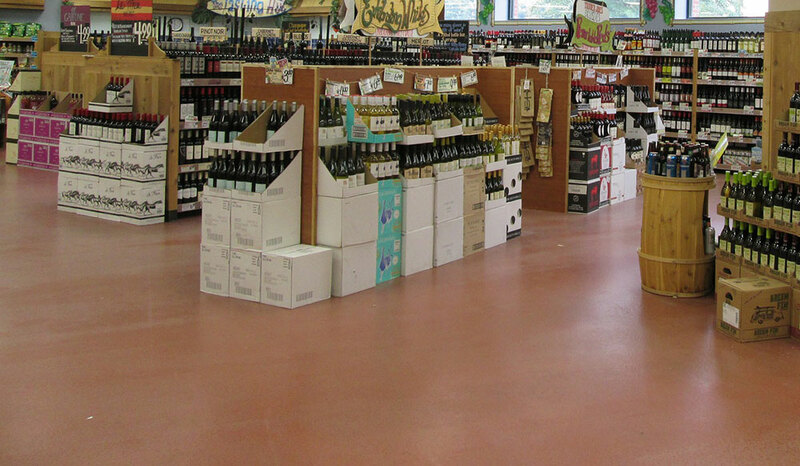 Conrete flooring was ground down and topped with an esthetically pleasing surface. 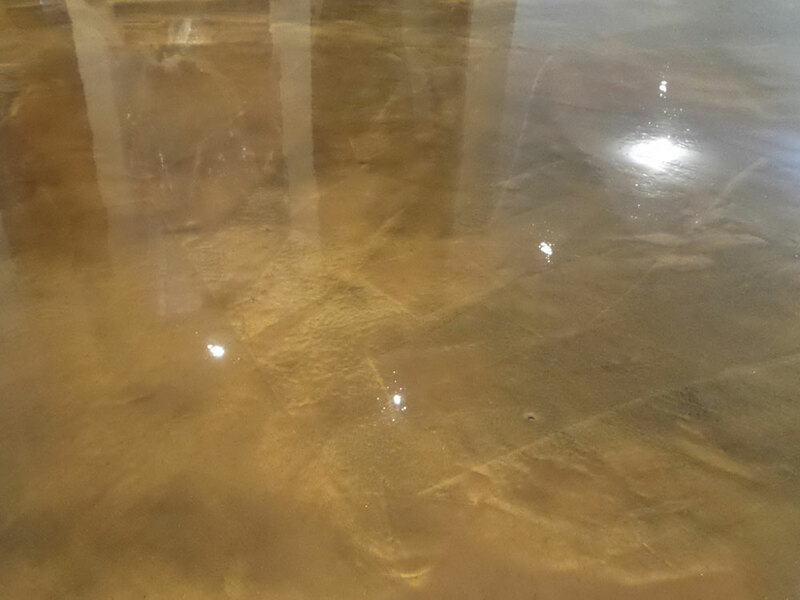 Grey Epoxy Coating - Essex, ON. 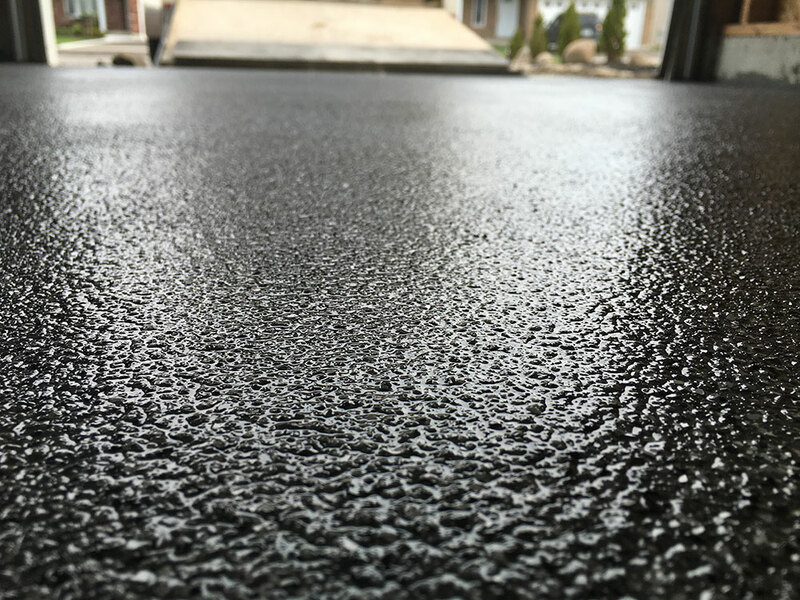 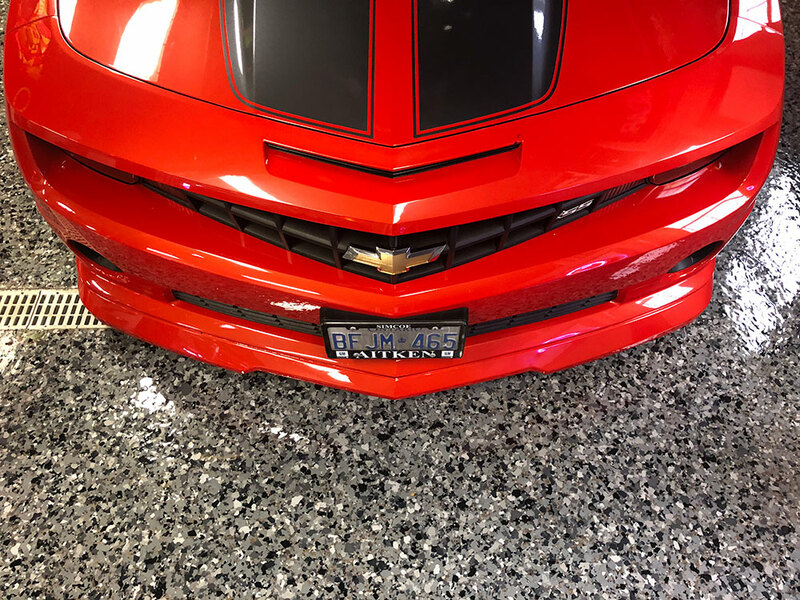 Attractive, slip, oil and stain resistant concrete garage flooring finish. 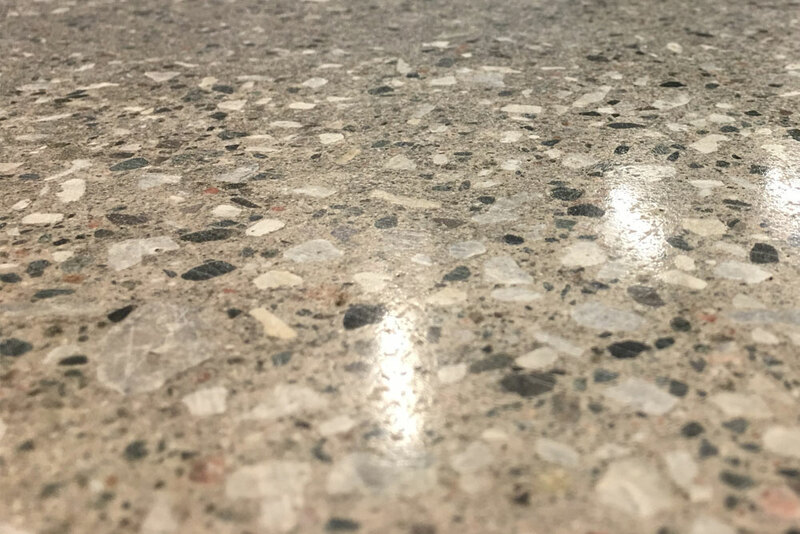 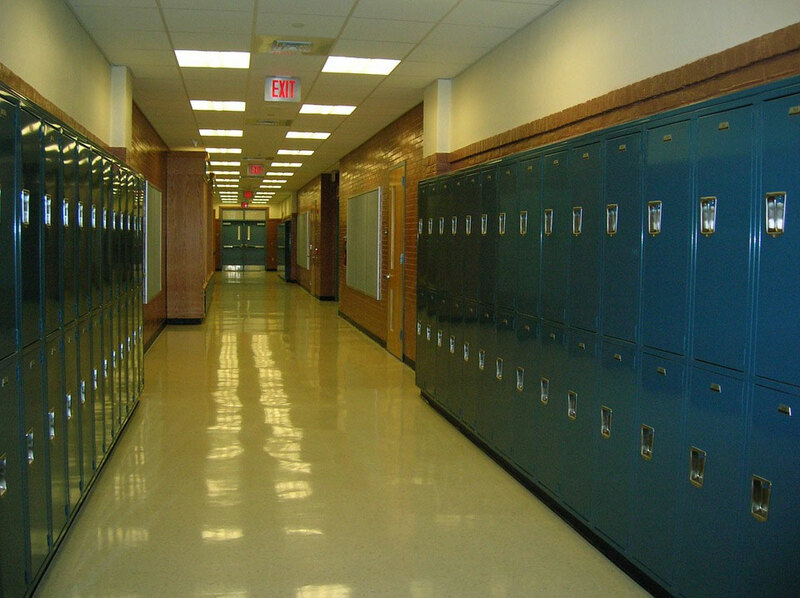 Textured finishes provide safe, slip-resistant work environments. 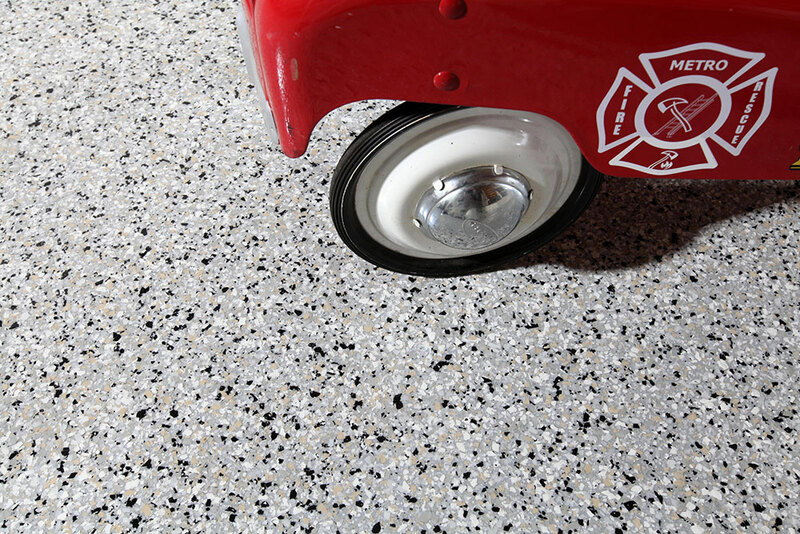 Durable, easy to clean and safe for children and pets. 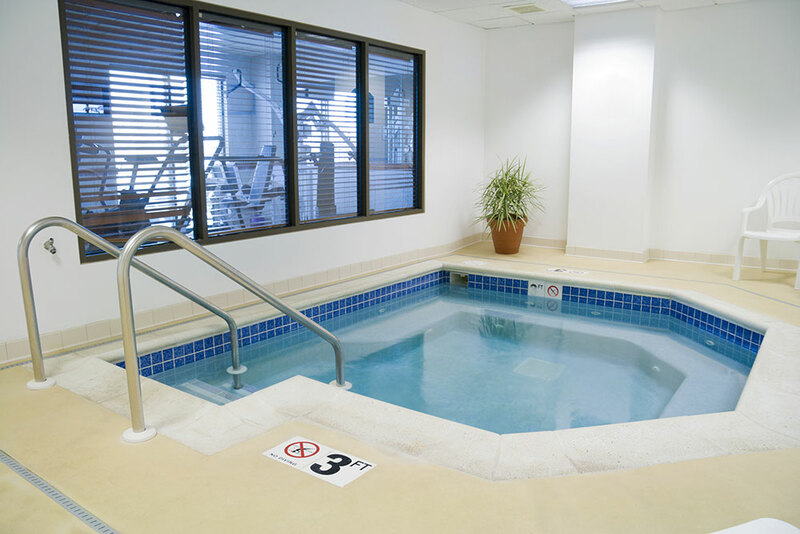 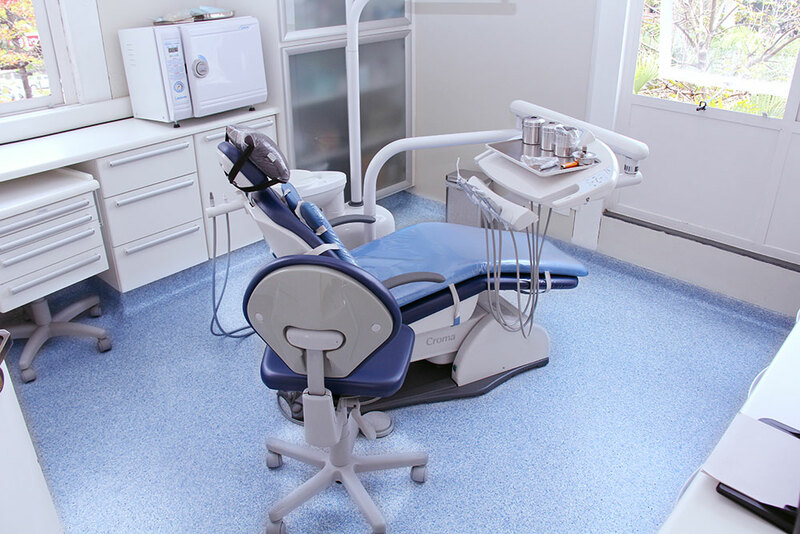 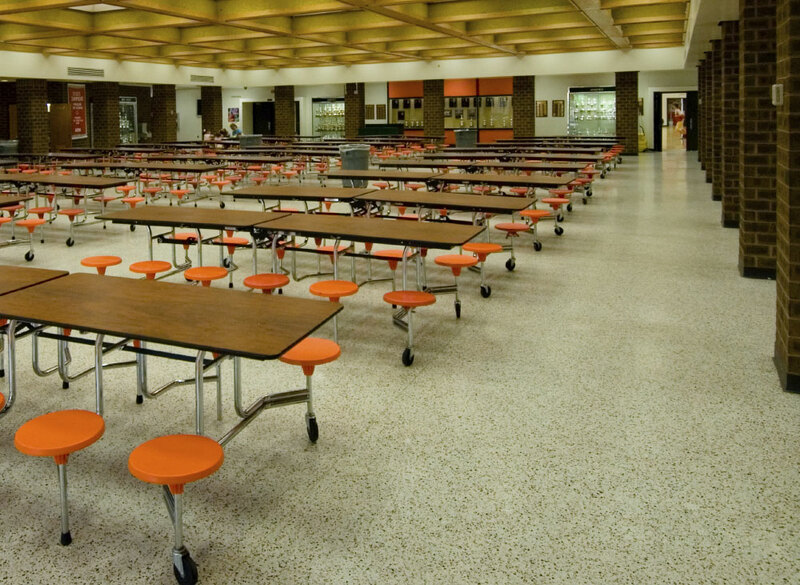 Concrete flooring for sterile environments. 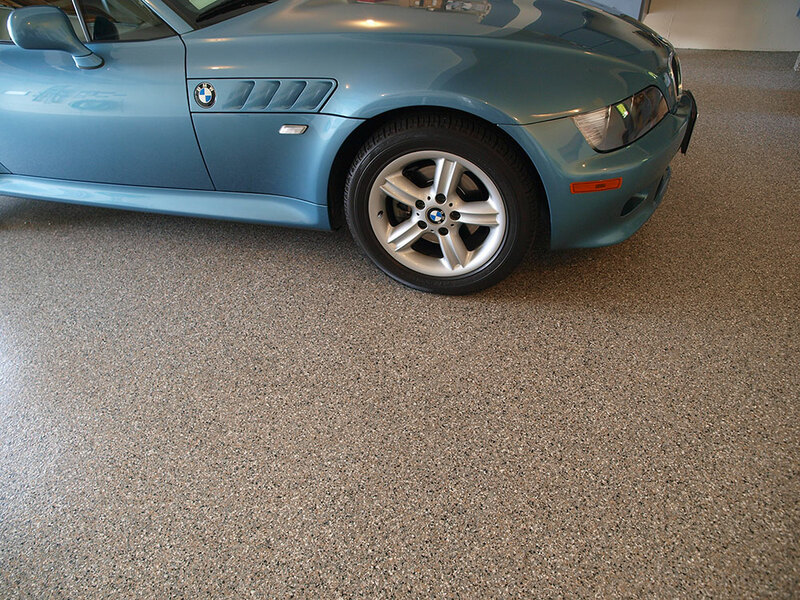 Color flakes are popular for residential garages and shops. 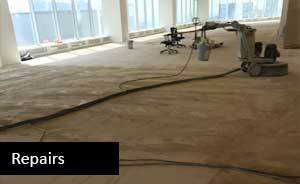 Stripped and refinished concrete flooring. 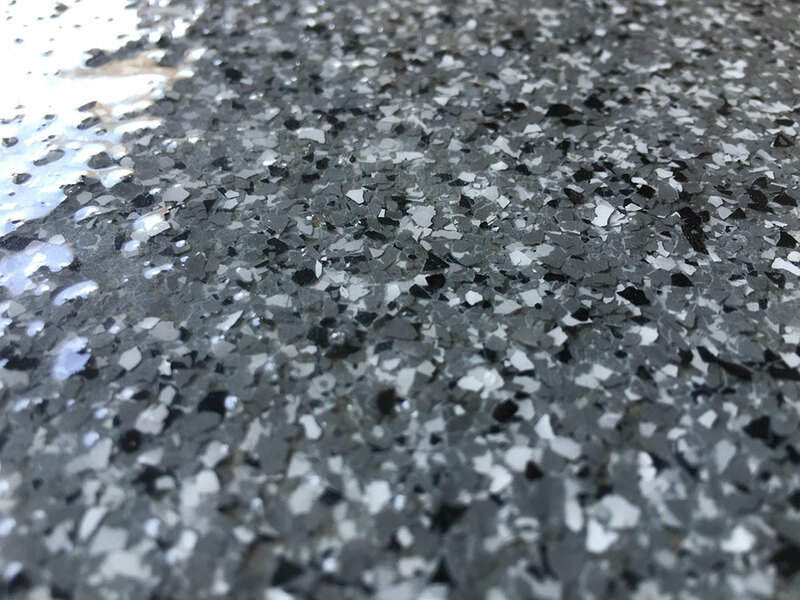 Esthetically pleasing, durable and slip-resistant. 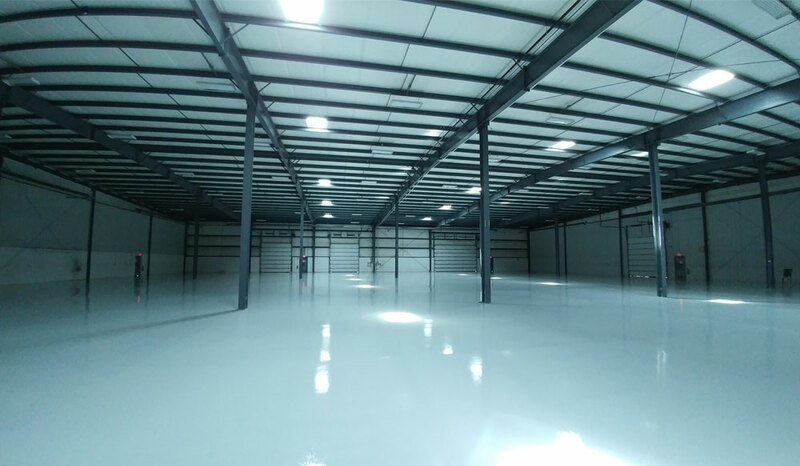 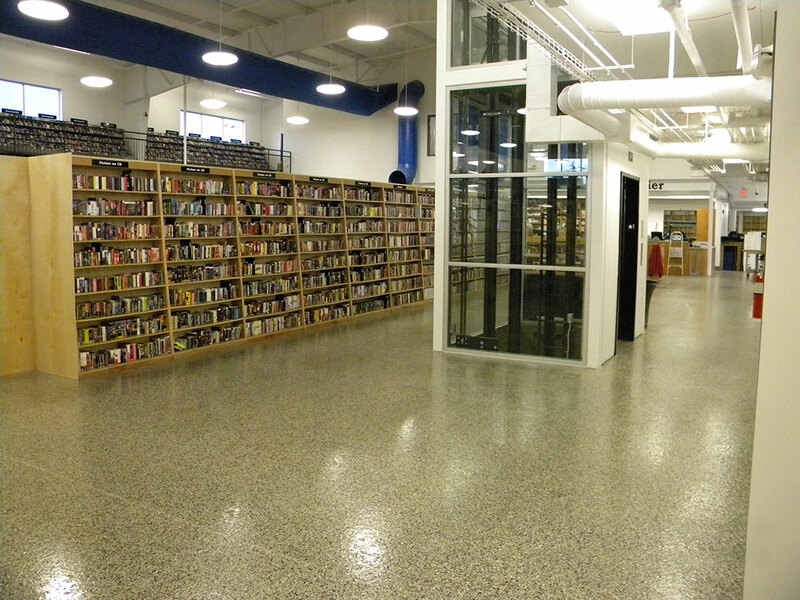 Concrete flooring finish that is mold, mildew, and slip resistant. 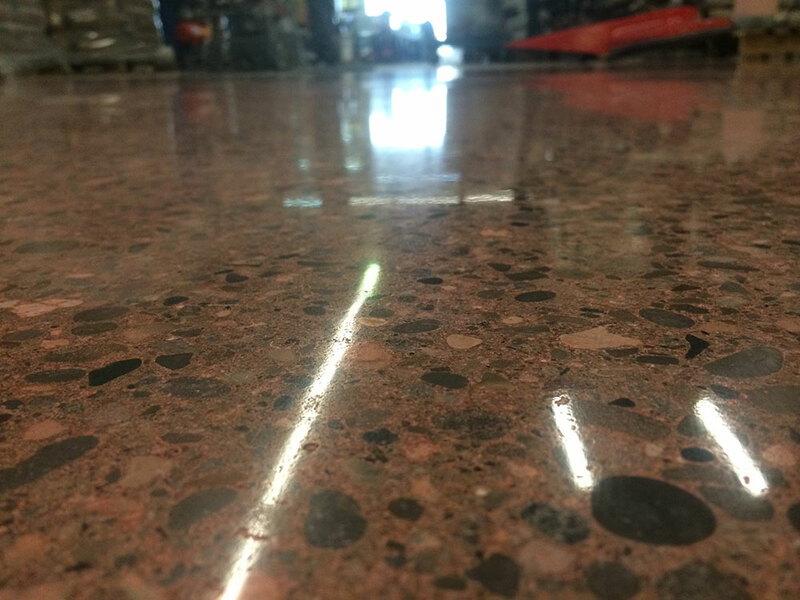 Concrete flooring finish in new retail outlet.